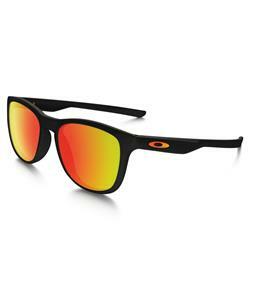 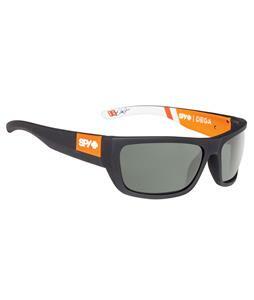 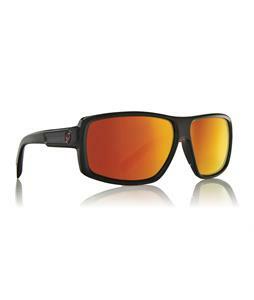 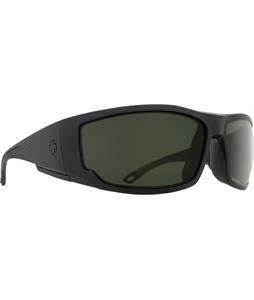 Extreme sales on Discounted Sunglasses!! 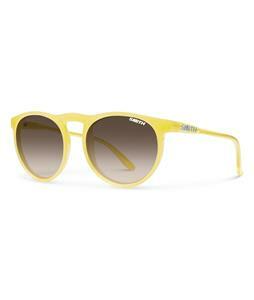 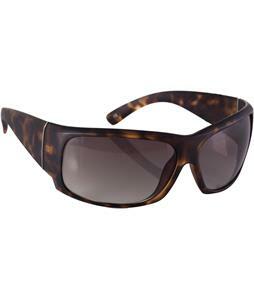 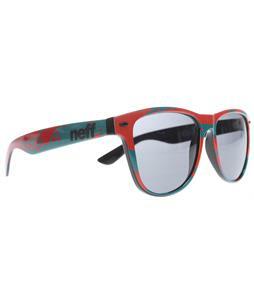 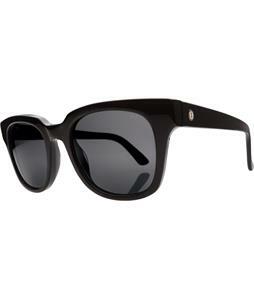 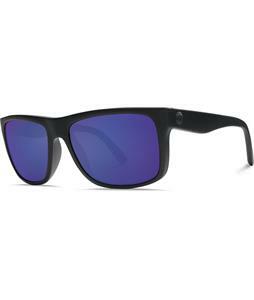 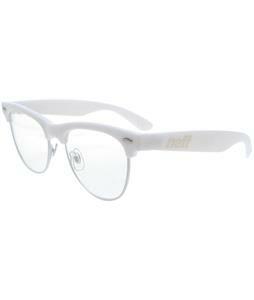 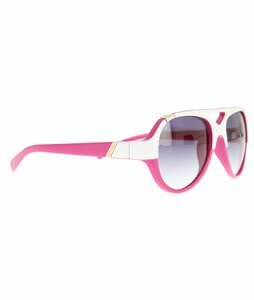 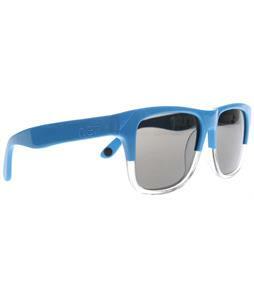 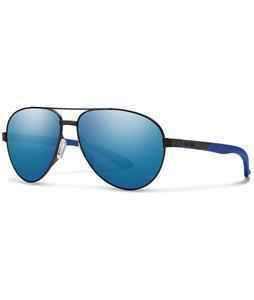 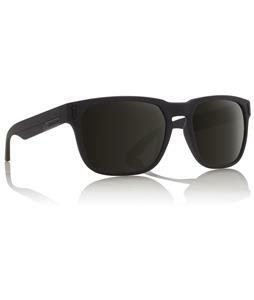 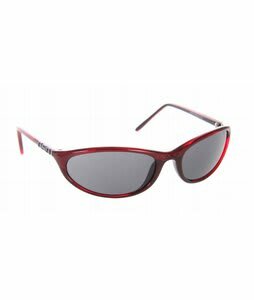 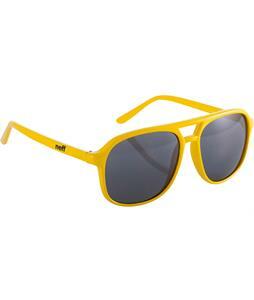 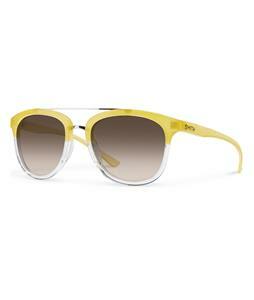 The-House.com has an endless supply of cheap brand-named sunglasses categorized into separate colors. 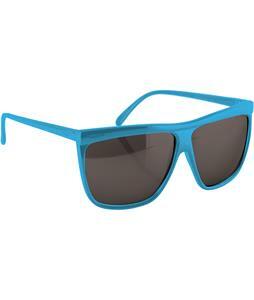 Don't let our low prices discourage you--you're still getting top quality shades! 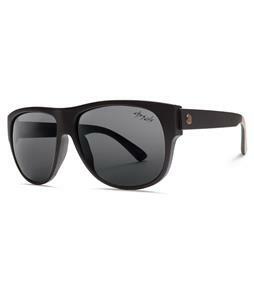 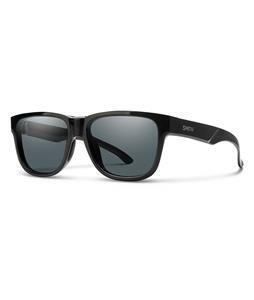 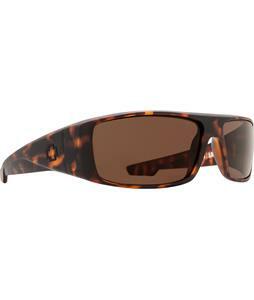 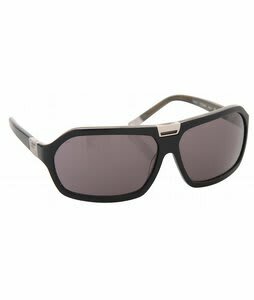 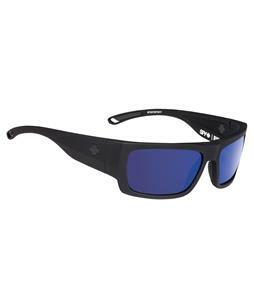 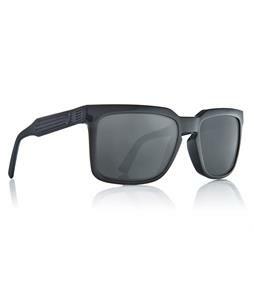 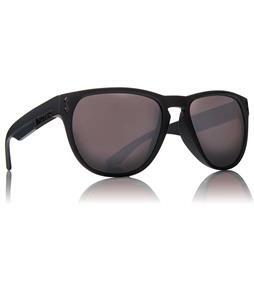 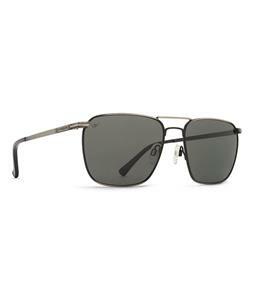 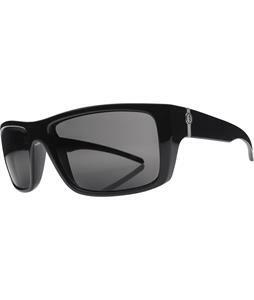 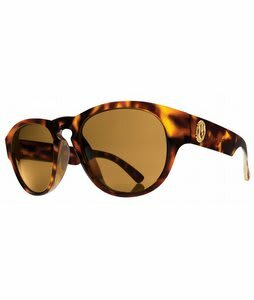 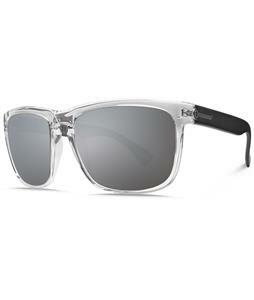 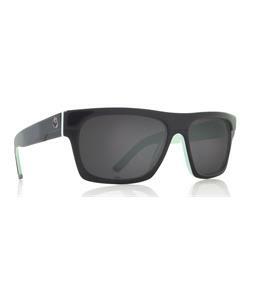 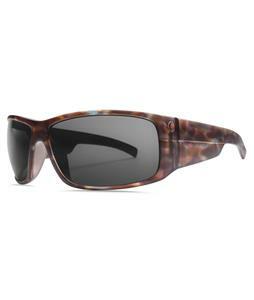 Made from brands like Anarchy, Dragon, Electric, Smith, Von Zipper and more, you'll definitely be browsing through an exceptional selection of high quality and durable sunglasses offered only at The-House.com.